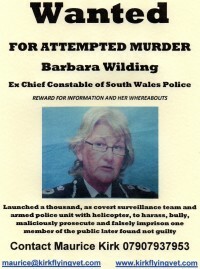 Why do Courts protect a False Medical Diagnosis with a Restraining Order on behalf of @SWPolice ? #MauriceKirk FREE talked to #HampsteadWhistleblower: #Terrorist or #SystemAnalyst? 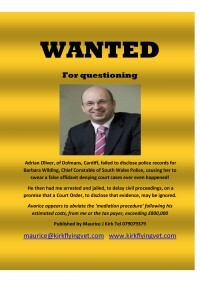 IS THERE a politician, journalist or lawyer able to rescue Maurice Kirk from the State?